Here when you develop a web application where it’s dependent to sharepoint. 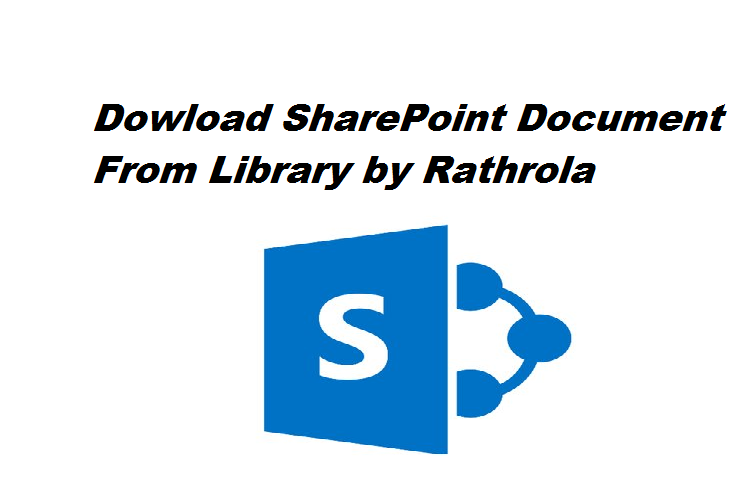 And if you want to download the images from sharepoint doc library using c#, follow the below steps for reference. Firstly, I created a custom dll which helps us to download the images from share point. Source code S kelton to download the images. Supporting methods are attached below. Using above methods we get the path of the url with images, next step is to download those images to a particular path in server path. That’s it now you can download your images from share point library to respective folder.